Ever buy something and immediately wonder if you paid too much? Vacations can be no different. With your cruise vacation, we've got you covered. Our Best Price Guarantee ensures you get the lowest price. If you find a lower advertised rate (for which you qualify), within 24 hours of booking a cruise with us, send it over and we will match it Guaranteed! It's really easy. Just send a copy of the advertisement including the rate to your Vacation Specialist. In order to qualify, the advertised rate must be available and open to purchase and be for the identical product. Group reservations do not apply. Land Bookings do not apply. Our Best Price Guarantee applies only to the cost of the cruise (including port charges). 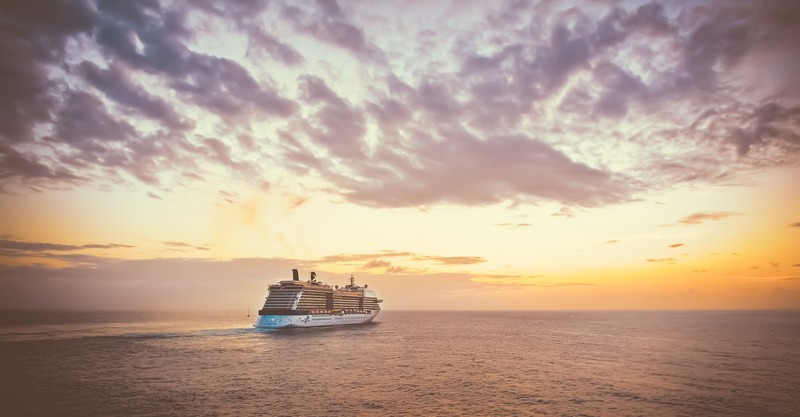 Promotional packages, group deals, air or land components, shipboard credit, travel insurance, transfers, pre- or post- cruise hotel stays and shore excursions are not eligible. Taxes and fees, which vary by itinerary, are not included﻿. But what if I'm not happy on my cruise... what then? That's why we double down on providing the best service possible and offer our Satisfaction Guarantee. So what if the cruise fare goes down after I book?... What then? That's why we are proud to announce our newest feature, one that sets us apart from all other travel agencies and the cruise lines themselves as your best option for booking your travel. We will monitor the price of your cruise once you are booked and will send you alerts when the price goes down. You have the option at that point of staying with your current price, upgrading (may be slightly higher price), or taking that savings straight to the bank. We give you the choice and help you make the best decision. One reason why ﻿choosing to go there with us is your best option for your next vacation.